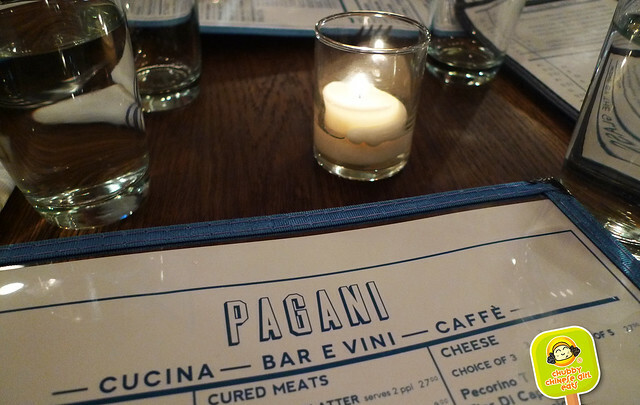 After a whole summer without Italian food, I was excited to read about Pagani – not that we need another Italian spot in this city – but hey, who am I to refuse fresh pasta and good marinara. 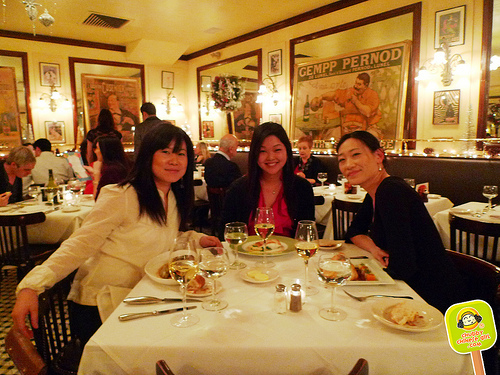 The girls and I pampered ourselves at the spa and stopped by Pagani for an early dinner. I wish I could say our tummies were pampered as well, but for the most part, it was a bland, forgettable meal. Sorry to report another case of taste buds amnesia. 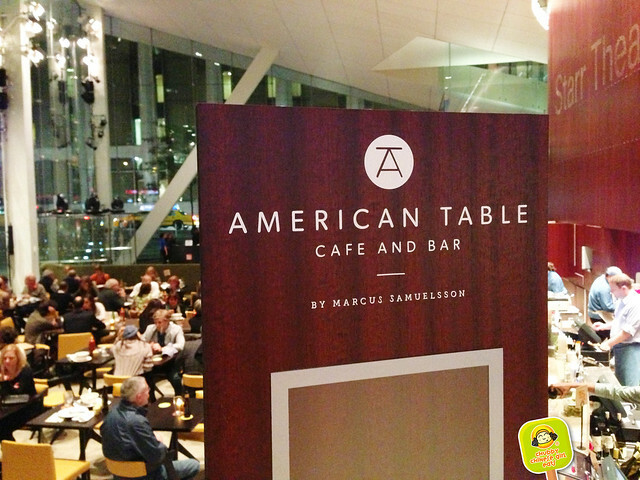 I was excited to check out celebrity chef Marcus Samuelsson‘s new UWS casual spot American Table Cafe and Bar the day after their opening night. Situated right inside the grand Alice Tully Hall. It’s spacious and well lit. Perfect location for before or after a show. The soups started our meals off on a good note, unfortunately, it was downhill after that. High prices without the dishes to back it up. 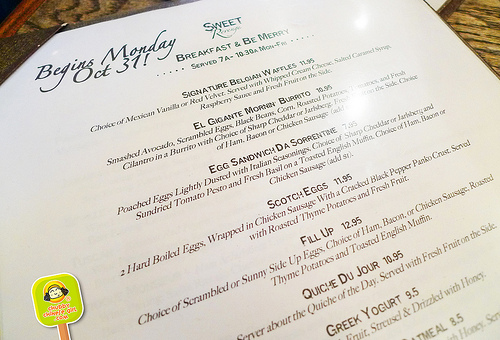 This Greenwich Village sweet spot is known for their unique cupcakes with wine/beer pairings, but owner Marlo Scott invited me to try their latest breakfast creations. The Red Velvet Signature Belgian Waffles caught my attention immediately, so I braved the autumn snow last Saturday and stopped by for a complimentary tasting. I’ve never seen a cupcake place with a bar, so that was quite cool. Friendly place with one of those small business stories I love. Marlo got laid off, so she made cupcakes out of the lemons life threw her. I was invited to check out the new Bahr Che last Tuesday night with a friend. The addy says 26 Astor Place, but it’s actually not ! Even between the google map on my iPhone and our good sense of direction, we were lost. Turns out, it’s right next to Chase bank. A romantically lit, but hard to find front door. I ended last year on a French note and loved every minute of it. From my pre-birthday celebration at the French Wine Bar Jadis to one of my best birthdays ever, thanksgiving in Paris (those posts will come soon) and this last supper of 2010 at L’absinthe Brasserie. 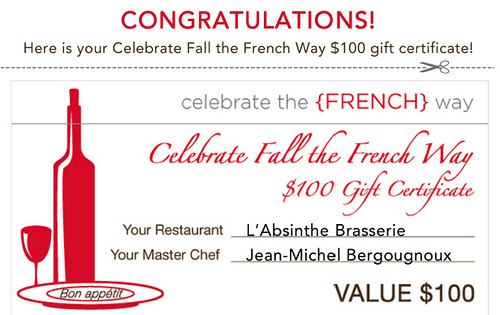 One of the surprises of completing this unplanned French themed 2010 was randomly winning this $100 gift certificate. While doing some food research for the trip, I stumbled upon Celebrate the French Way and randomly entered the drawing. And voila, there was my winning! 12/31/10 was the last day to use it and so we did. Grabbed my usual suspects, got dressed up and off we went to end the year right.